In this universe 90% of the matter is dark matter which is not visible and 10% of the matter is baryonic matter which is visible. Baryonic matter includes all the galaxies that we see today. But the evolution of large scale structure includes the underlying dark matter. 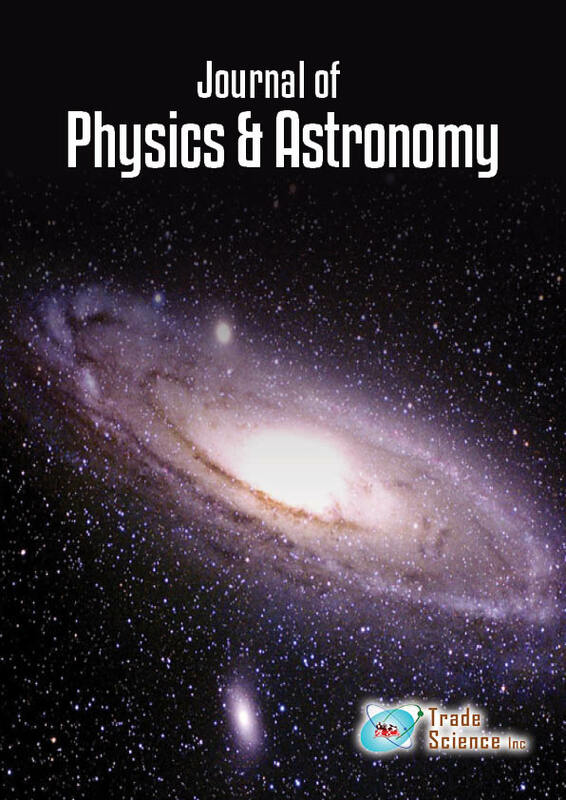 Dark matter is only affected by gravitational field whereas the baryonic matter is affected by gravitational field as well as radiation pressure, magnetic field etc. This difference leads to the study of bias factor called as cosmological bias. The field of research is open for the study of cosmological properties which is possible by the study of cosmological bias. It is the ratio of baryonic matter density to the dark matter density. The study of cosmological bias really an interesting topic to unfold many more mystery about the evolution of large scale structures. Cosmological bias provides a wide scope to learn the properties of underlying dark matter. So cosmological bias is a significant topic for study and research. Magneto hydrodynamic equations containing magnetic field as the source term in matter dominated era treated as the basic equations to find the required equation for matter density. This equation contains the information about dark matter density (δ_DM) and the baryonic matter density (δ_b) . This equation is solved analytically at different red shift values (z). The value of b is found to be 6.327 at z=0. As the value of z decreases from z=1000 to z=0 the value of bias increases from 0 to 6.327 which indicates that presence of magnetic field is amplified that means the magnetic field can be one of the bias tracer element.